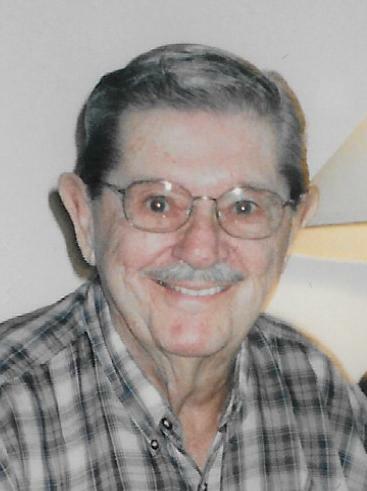 Edward Benz passed away on Monday December 3, 2018 at the age of 92. He will be lovingly remembered by his wife of 71 years Lillian, son Charles, daughter Diana, two grandsons Ryan and Randy and one great grandson Ryan Matthew. Edward was preceded in death by his parents, mother, father, two sisters and one brother. Edward loved sports and will be deeply missed. According to his wishes cremation has taken place and no services will be held.